Emergency services were called to the scene of the fatal crash at 4am. UPDATED 7.32AM: State Highway 36/Pyes Pa Road, between Tauranga and Rotorua, is expected to remain closed for another two to three hours. 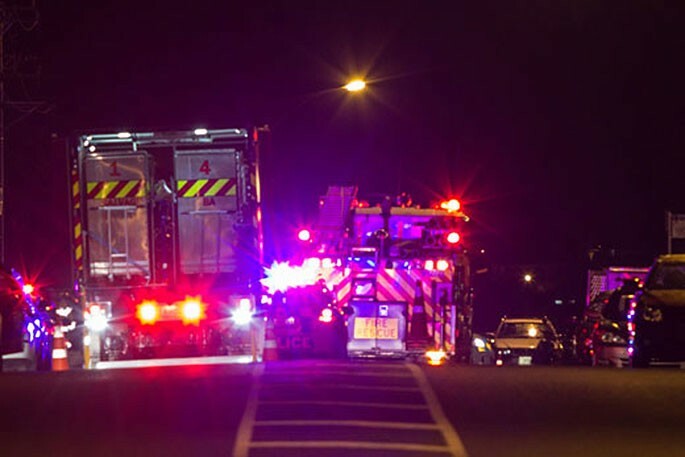 The road was closed around 4am following a fatal crash near Taumata Road. "Diversions remain in place and motorists are asked to take alternative routes where possible," says police. 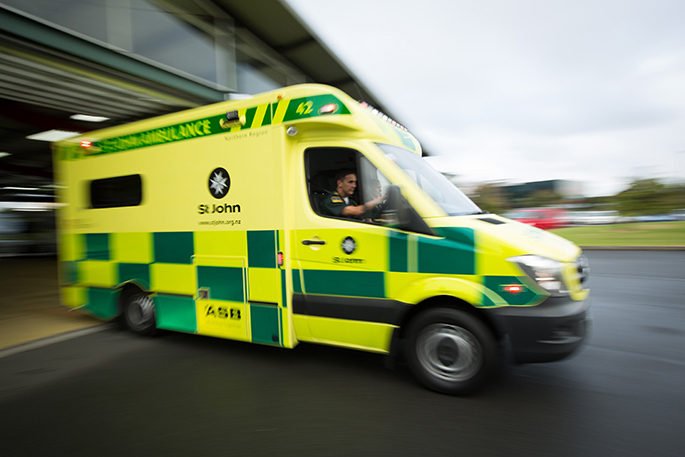 One person has died following a crash on State Highway 36/Pyes Pa Road in Western Bay of Plenty. Emergency services were called to the Omanawa area just before 4am. 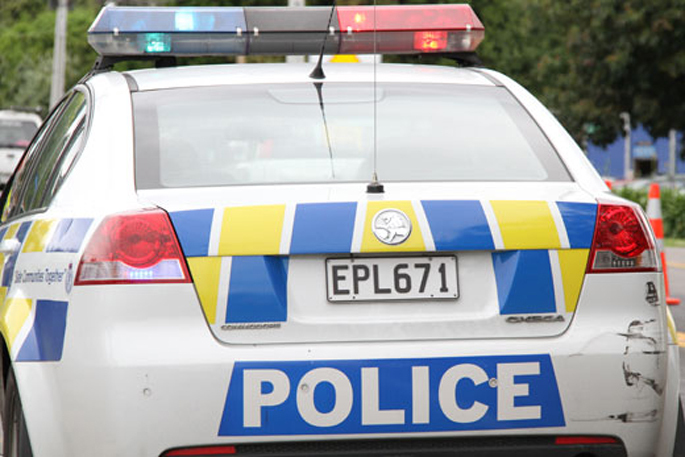 The crash, involving a truck and a car, happened on Pyes Pa Rd, near Taumata Rd, says a police spokesperson. "A section of the road is shut." 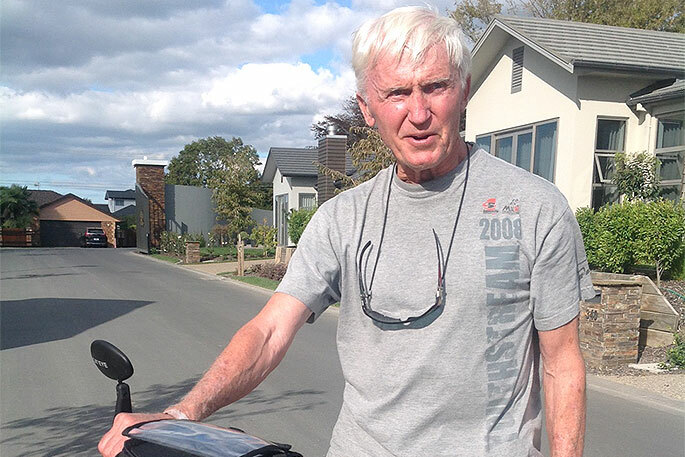 "The Serious Crash Unit is investigating." Motorists are being advised to use an alternative route as there are no diversions available around the crash scene.